help you have a worry-free wedding. Copyright © 2006-2013, No Worries Weddings & Events. All Rights Reserved. What a Way to Wed! Even if your planning is underway . . .
your family and friends. See what our clients say . . .
don’t feel it is too late to hire a wedding coordinator. 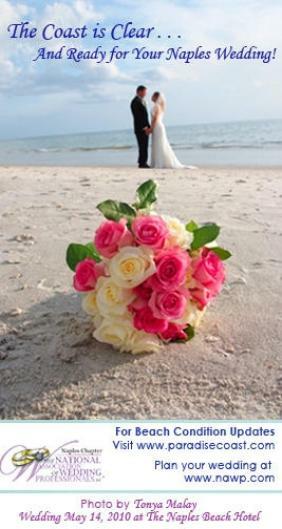 wedding planner can help you! Leave the Worrying to Us!! !